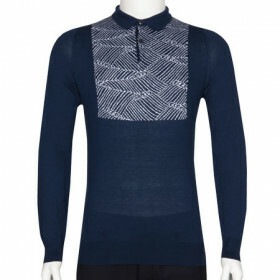 Add a distinct contemporary appeal to your wardrobe with Seaham. 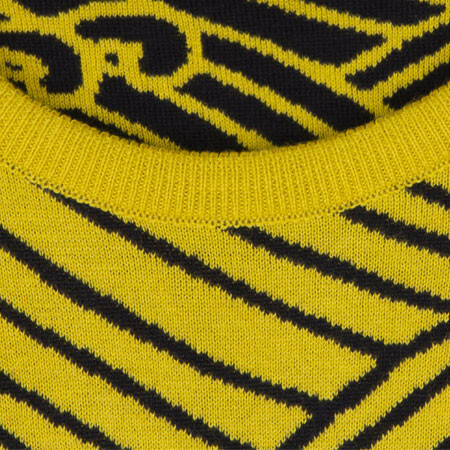 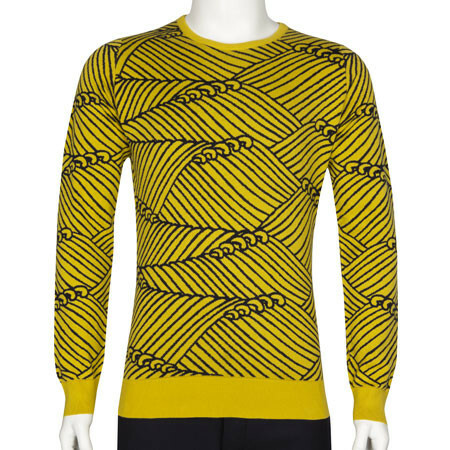 Influenced by the Precision/Fluidity collection, this crew neck pullover exudes stylish refinery with an all over jacquard pattern. 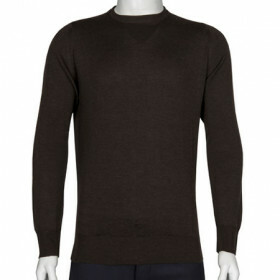 Crafted from a sumptuous fine knit Sea Island Cotton, this pullover features finely detailed ribbed hem and cuffs. 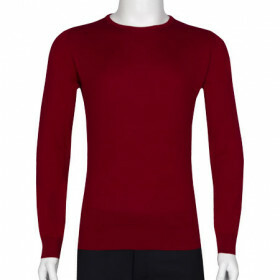 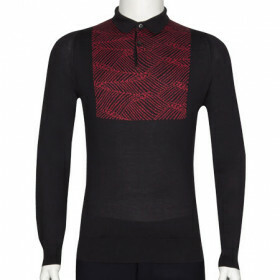 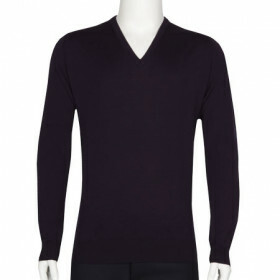 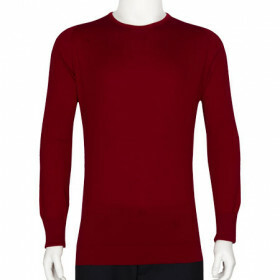 Remarkably soft to wear on the skin, it would faultlessly compliment a pair of denim jeans and low top trainers.